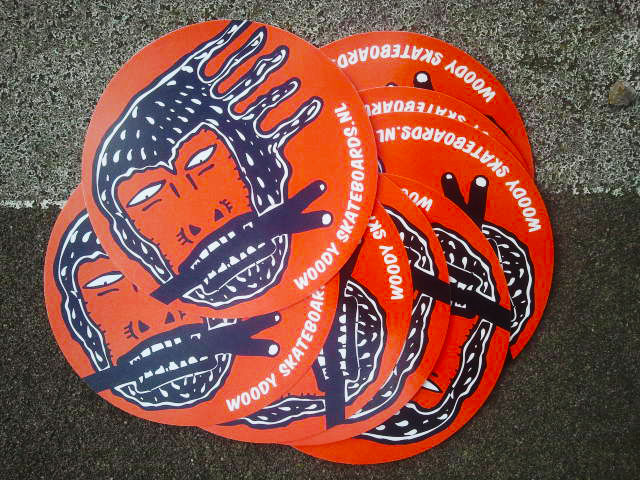 A fresh new batch of Woody stickers have dropped on me doorstep! Soon available via the webshop. For now just send me a mail, or pm, or pigeon post or whatever!